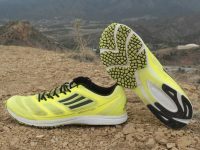 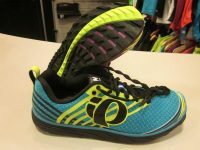 A look at how the road racing flats of 2012 handle the trails with reviews of the Adidas Adizero Hagio, Adidas Adizero Adios 2, and Asics Hyperspeed 5. 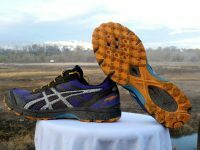 An in-depth review of the Asics Gel Fuji Racer. 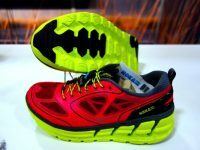 A review of the Asics Gel-Artic WR 2, which gives you a sense of the utility of more recent versions of this shoe.